A new way to draw meaning from your dreams, Jennifer LeClaire explores the ways the visions of your sleep may be messages from above. Given the average human sleeps eight hours a night—one third of our time spent on planet earth—it should come as no surprise that God will at times speak to us through Spirit-inspired dreams. So then why are most of us clueless as to what they all mean? 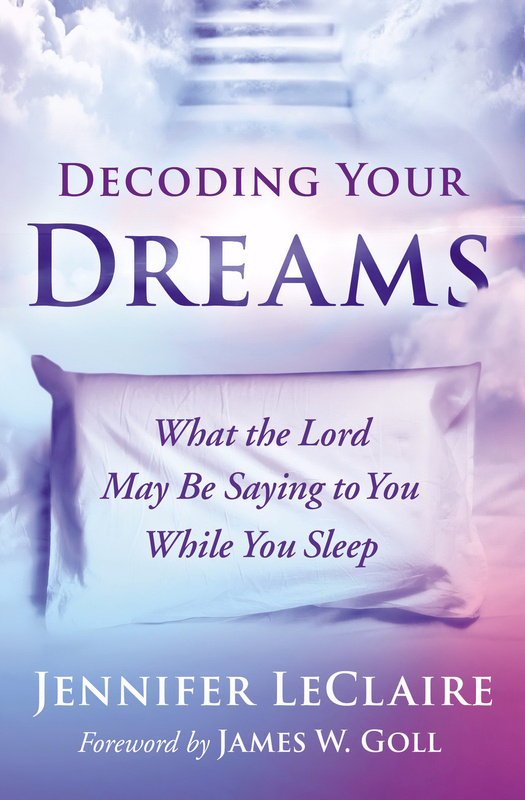 Decoding Your Dreams will demystify God's dream language. The truth is God speaks to each of us in ways that are personal to our culture and our life experience. If you are a Spanish speaker, for instance, God will typically not speak to you in Chinese. Much the same, if you are a dog lover God may use a dog in your dream to symbolize loyalty. But if you were attacked by a dog as a youth, a dog will mean something much different to you. It is vital we take to truly understand our dreams. In the Bible, there are over 200 mentions of dreams and visions. From Jacob, Joseph, and Daniel in the Old Testament to Joseph and the apostles in the New Testament, God has spoken to His people through dreams throughout out recorded history. Decoding Your Dreams will provide a solid, safe explanation of the dream world and dream languages that will help readers understand what God is really saying to them. Decoding Your Dreams by Jennifer LeClaire was published by Emanate Books in January 2019 and is our 5917th best seller. The ISBN for Decoding Your Dreams is 9780785223535. Be the first to review Decoding Your Dreams! Got a question? No problem! Just click here to ask us about Decoding Your Dreams.